My Instagram has literally been killing the game recently. I'm not even kidding, the game is like 100% killed considering I've posted twice in the past three weeks. Ummm, what is wrong with me?! Don't worry though, I'm working on it. 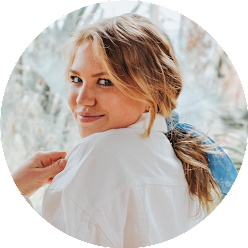 My French exchange student left yesterday (#crying) and as sad as it was to see her go, I look forward to getting to relax a little more on my own now, falling back into my routine, and seeing her over spring break when it's my turn to visit! Two weeks ago I went apple picking with some friends after homecoming. Apple picking is seriously so fun, a great insta opportunity (tell me you weren't thinking it!) and fresh picked apples are a million times better than anything you can buy at the grocery store. 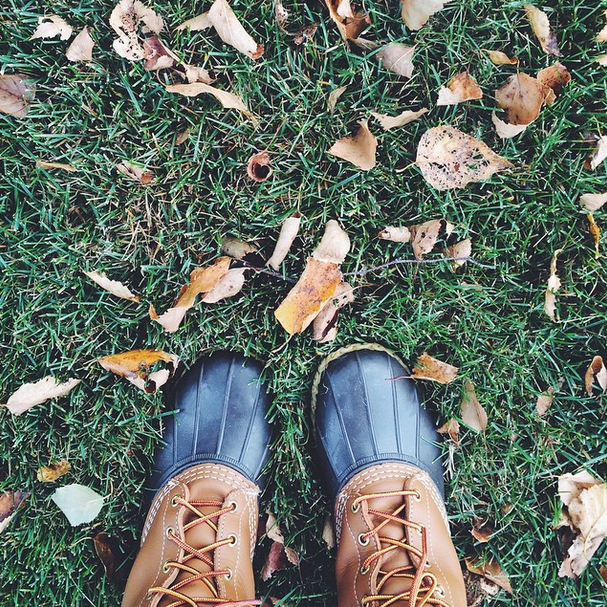 I've been wearing my Bean Boots a ton lately, as they are the perfect shoe for fall. Pair them with J. Crew camp socks and you have seriously the best combination. 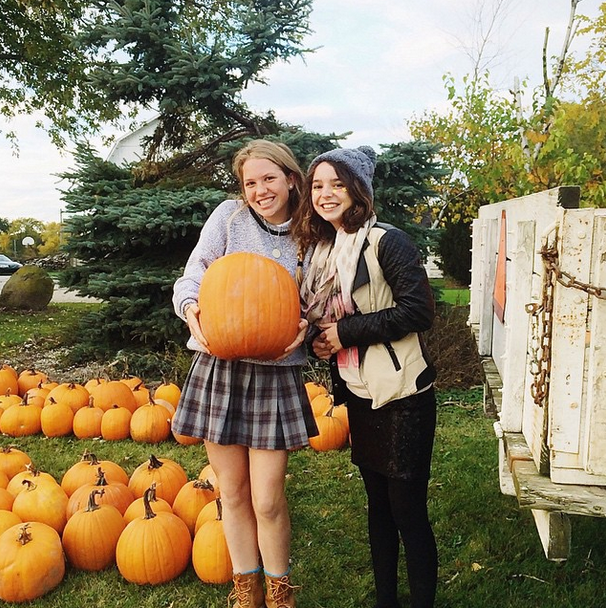 While Camille, my exchange student, was here, we had a ton of fun picking out pumpkins and going to a haunted house, two very American things that the French don't get to experience back home! Camille and I went to this cute little pumpkin place on the side of the road after school one day, hence my uniform skirt. What have you done this fall? The town I live in is pumpkin patch central! 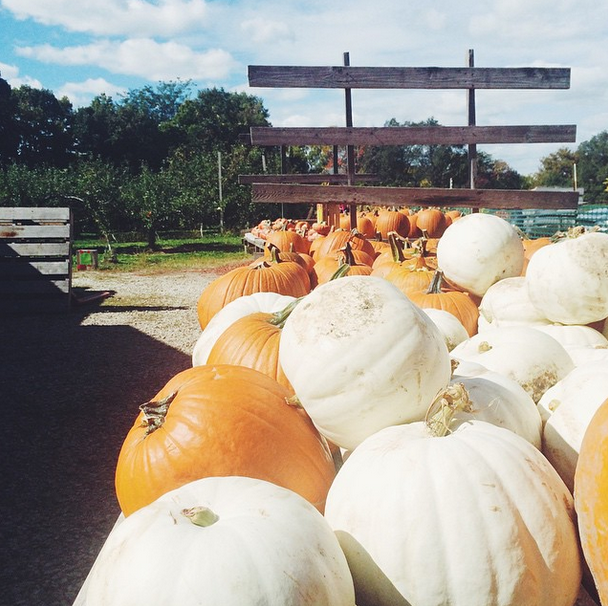 People come from all around to pick pumpkins, get cider, and do corn mazes. It's something I look forward to every year! I'm jealous you get to visit Camille this spring!